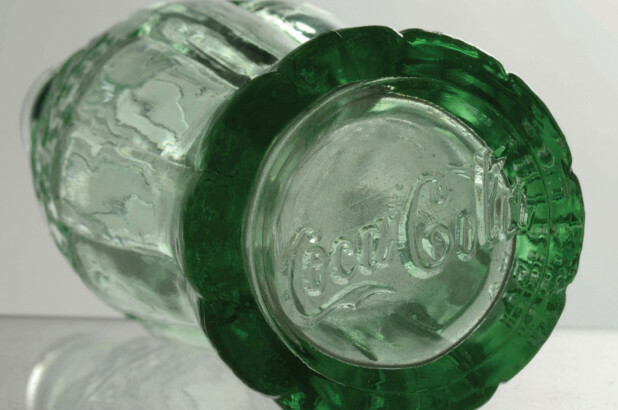 Extremely rare Coke bottle going up for auction. Interesting history on the evolution of this bottle and its rarity. It can be yours for a small price! Older PostSkipper Beverages "Its Soda-Licious"